The last, but certainly not least, 2016 IR All-Star is Kathleen Spring, Collections Management Librarian at Linfield College. 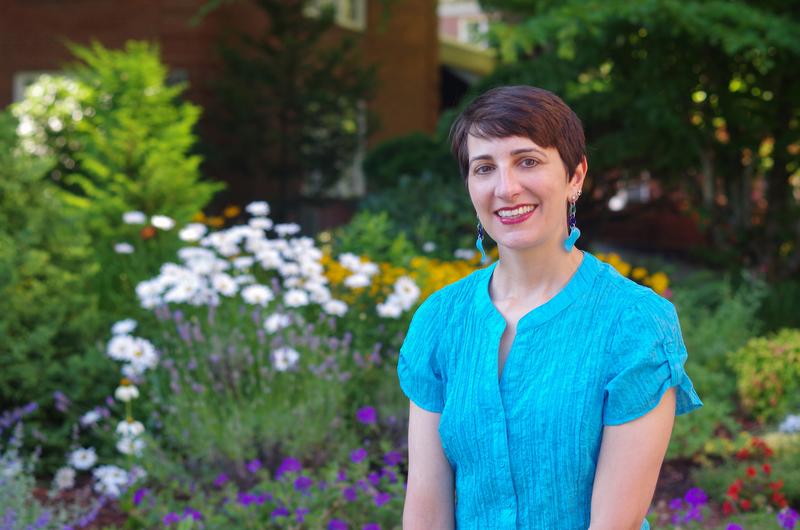 Kathleen combines strategic thinking with tremendous outreach efforts to build DigitalCommons@Linfield into a vibrant hub of Linfield scholarship. From student work to community partnerships, Kathleen has been a leader in understanding the impact of showcasing a wide range of materials in the IR. She talks about her vision of the repository as a hub for both campus and community in her 2013 webinar Campus and Community Partnerships at Linfield College with Brenda DeVore Marshall. A standout example is the Dory Project, an exemplary digital humanities project that brings together student research documenting the role of Dory fishermen and women in coastal Oregon as well as a theatrical production based on that research. Another fruitful partnership is her work highlighting materials from the Oregon Wine History Archive, which together with Linfield’s Center for the Northwest aims to preserve and share the story of Oregon wine. In recent years, the collection has expanded to include curricular materials and has contributed to the development of a minor in wine studies on campus. Much of the richness of these two projects comes from the variety of media that they encompass: from articles, videos, lectures, and transcripts. Kathleen has been an early proponent of capturing a wide variety of materials including multimedia, and this allows DigitalCommons@Linfield to offer a comprehensive look at the work being produced on campus. This approach has also helped Kathleen to meet Linfield’s strategic goals of supporting excellent student scholarship. In addition to the projects discussed above, DigitalCommons@Linfield features student art shows, senior theses and student presentations for many departments, student essays and notes from study abroad programs and internships, and many other types of student work. If you’re looking for an example of some kind of student work, check out DC@Linfield—there’s likely an example in there! Kathleen’s success is in no small part due to being both incredibly well organized and strategic about the ways she shares the repository with campus. The diverse collections she’s developed serve as starting points for conversations, helping various stakeholders imagine ways they can showcase any materials they’re holding on to. Kathleen works long after a project has been uploaded to make sure the collection and individuals all have clean and vibrant descriptions. Kathleen’s strategic approach to building content has led to a thriving repository that showcases materials from a wide variety of stakeholders while also helping the institution accomplish its mission of supporting student research and learning experiences. Please help us congratulate Kathleen on all of her success!